As well as showcasing our lovely farm it is about having a great day for all. 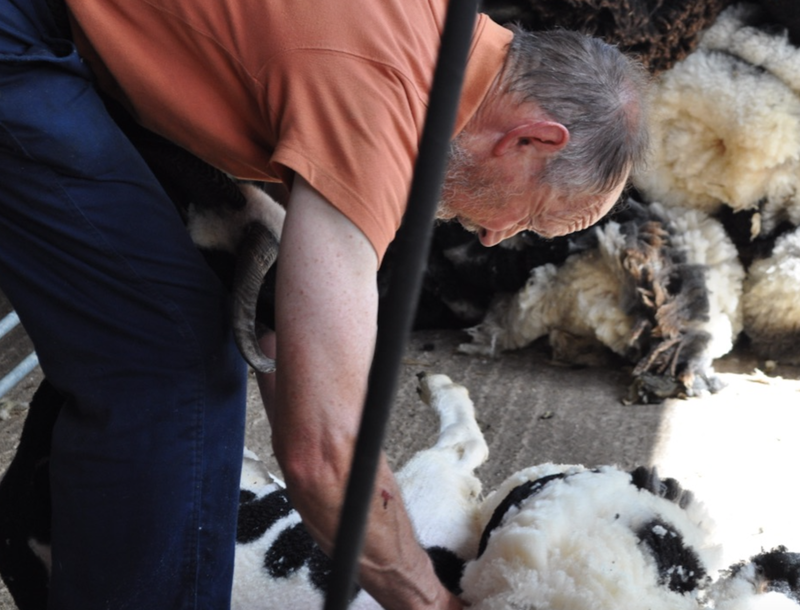 At the farm we have everything from live music to sheep sheering . Education is a key part to day along with fun. Farm tours run throughout the day and take in all that is going on at this small but productive farm. Food is a key part of the Orchard View Farm and we offer many different types and styles of food all rooted on the farm, everything from a hog roast to hot dogs and amazing burgers with new additions planned for 2019!! The only charge is to park your car at £2.50 with this going towards putting on the event.